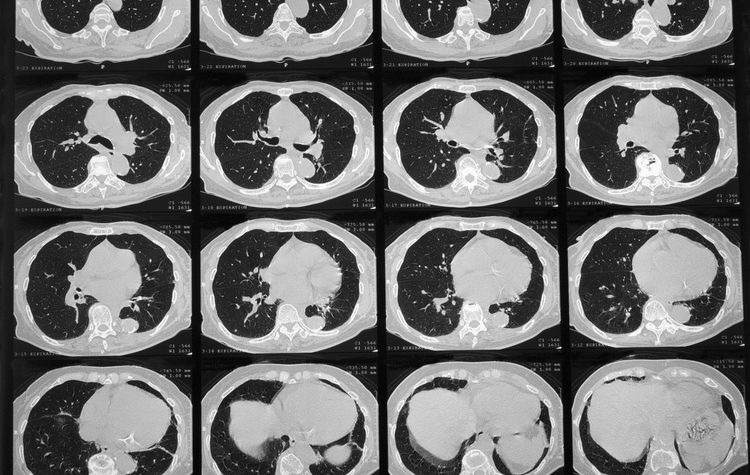 Japanese researchers described a rare case study of neurosarcoidosis affecting only the central nervous system then concluded that while the condition is easy to treat, its diagnosis is difficult. The case report, “Isolated neurosarcoidosis presenting with multiple cranial nerve palsies,“ published in the journal Surgical Neurology International, emphazied that because the rare condition makes up less than 1% of all sarcoidosis cases, clinical features are not known. Successful diagnosis required gathering multiple clinical findings through biopsy, imaging, exclusion of other granulomatous diseases and other means. Sarcoidosis can affect any organ, including the central and the peripheral nervous systems. In most cases, sarcoidosis in the brain is accompanied by disease in other organs which makes diagnosis easier. But sometimes, sarcoidosis is confined to the central nervous system in a condition called isolated neurosarcoidosis. A clinical team from Higashihiroshima Medical Center in Japan described a 61-year old man who sought care for hearing loss, double vision, and fever. He had earlier suffered an episode of bleeding in the cerebellum (back part of the brain coordinating movement) caused by high blood pressure. Lab tests did not show any particular abnormalities, and he did not have antinuclear antibodies in his blood. Tests also excluded the presence of several viruses and parasites. Analyzed liquid collected via spinal tap revealed high numbers of immune cells called lymphocytes and high levels of proteins. Researchers performed a chest X-ray, but could not see anything abnormal. They noted that the lymph nodes in the lung hilus — typically affected in sarcoidosis — were normal. A magnetic resonance imaging (MRI) scan later revealed lesions in the cerebellum and the side of the lateral ventricle — the largest of a collection of fluid-filled cavities inside the brain. Follow-up brain scans using other methods did not show additional lesions. Following the patient over time, doctors noted that the lesion in the cerebellum disappeared after two weeks but the lesion in the lateral ventricle became larger. Two weeks later new lesions were detected in another brain region. 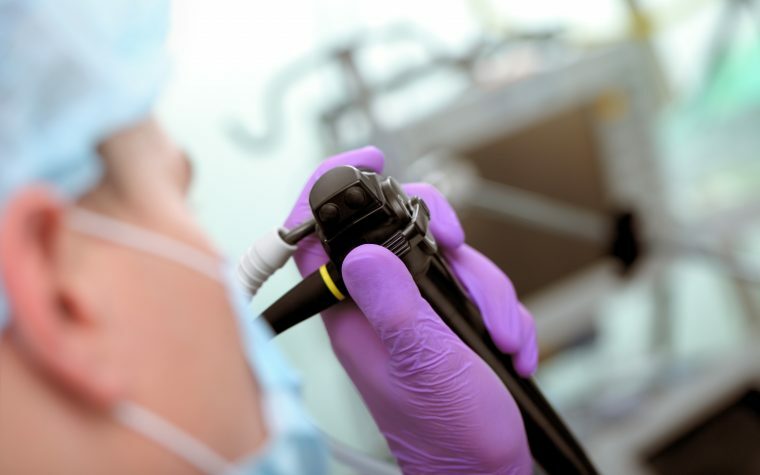 Doctors took a tissue biopsy using the neuroendoscopic method. A microscopic analysis showed granulomas in the cell layer lining the ventricles and a large quantity of immune cells in the tissue. Because the tissue showed no signs of infection, and doctors excluded inflammation of brain blood vessels as the cause of the lesions, the man was diagnosed with isolated neurosarcoidosis. The patient received corticosteroid treatments which rapidly cleared the lesions. One year later the man showed no remaining signs or recurrences of the disease. Tagged case report, central nervous system, corticosteroids, diagnosis, granulomas, isolated neurosarcoidosis, prognosis.